Only $25 an hour with experienced Chicago tour guides. Great for the whole family. Kids 12 and under only $10 an hour. Informative and fun. Learn new and amazing things. 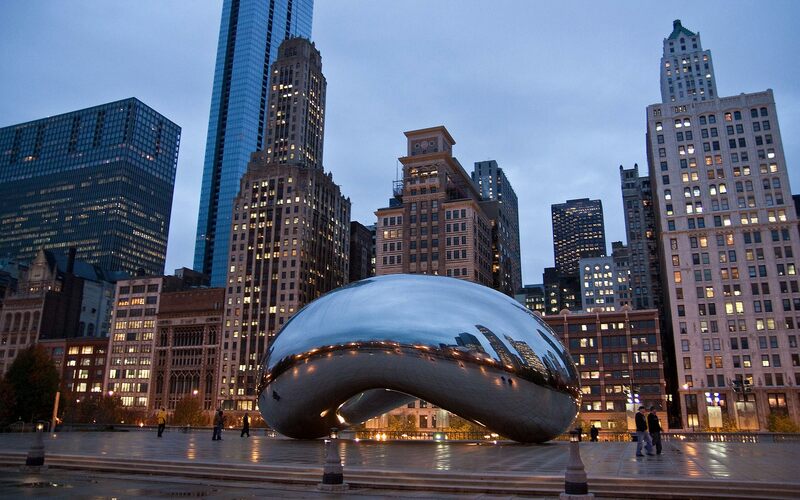 Experience Chicago with a local tour guide and find out what makes this city so special. We have a love and passion for Chicago and want to show it off! 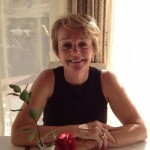 Char is a Chicago native, former Travel Agent and is an experienced Tour Guide. Her specialty is History of Chicago and walking around the Loop and showing off architecture and public art. Loves to walk around our ethnic neighborhoods and share its hidden history and culture. 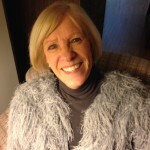 Char is experienced with directing student tours in Chicago and out of state. She loves Chicago and wants to show if off. Dee is a native of Chicago, and an experienced Tour Guide who is familiar with Chicago history, architecture, parks and ethnic neighborhoods. She also directs student tours in Chicago and out of state. Dee volunteers for Choose Chicago as a Greeter and enjoys taking groups around to show off our city. 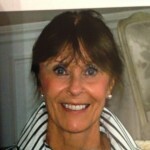 Born and raised in Chicago, Susie is a former teacher and an experienced, Certified Tour Guide since 1989. Her experience includes highlights of Chicago, history, architecture, Frank Lloyd Wright tours, ethnic neighborhoods, school groups and walking tours of Millennium and Maggie Daley Park. Susie loves Chicago and is proud to show it off. Trish is a native of Chicago and former teacher. Trish is a knowledgeable and experienced Tour Guide. 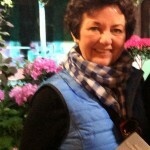 Her experience includes walking tours of the Loop, Chicago history, architecture, museums, parks, ethnic neighborhoods. She has directed student tours in Chicago and out of state. She has a love and passion for Chicago.